Amelia Eisenhauer — Showing off SHADOWSHIFTER during a live chat. Amelia Eisenhauer, American Idol 2016’s Top 24 finalist! 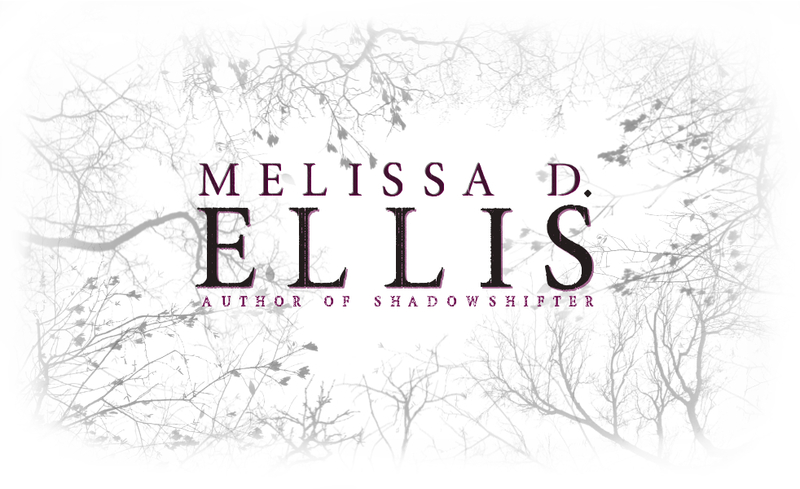 Sharon Condor gets a signed copy of SHADOWSHIFTER from Melissa! Danielle Davis gets her signed copy!